We believe we are called to live differently and make a difference in our world. Come experience a community where all are welcome, where we value restoration and wholeness, and where all are working for peace with justice. 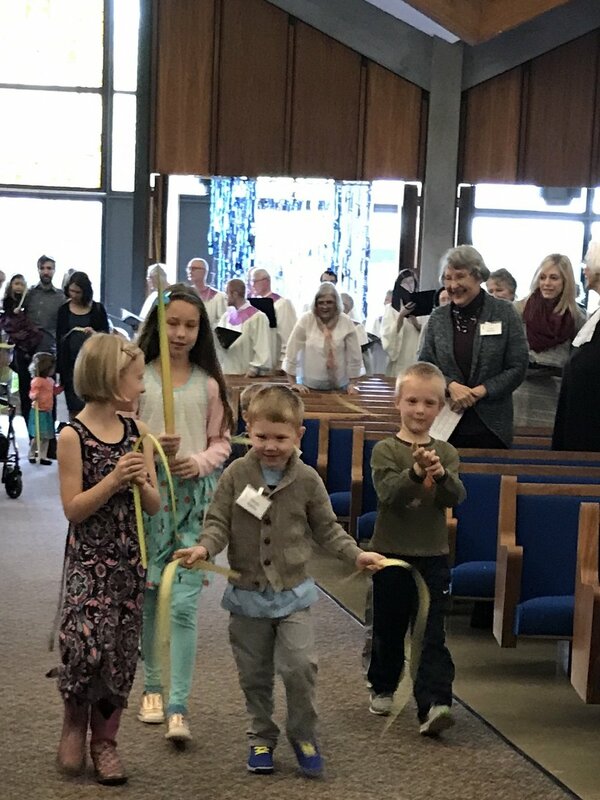 The people of the First United Methodist Church are committed to serving our community, and every single week there are opportunities for you to come alongside and help. Whether it is our Thursday morning community breakfasts, preparing backpacks for families at Cesar Chavez Elementary School, organizing in our community to serve immigrants and refugees, or serving homeless youth - there is a place for you to serve at First! Join us Sunday's at 9:00 am for the best of traditional United Methodist worship, or 11:00am for worship with a more contemporary sound and feel. We will have fun opportunities for formation for the kiddos, and amazing music that you will want to invite your friends to experience. See you at 1376 Olive Street in Eugene! Not only are we a home for Rose Children's Theatre and the Oregon Children's Choir, but we also support an amazing "Concerts at First" series that you will love!